Long a magnet for creative tupes, New York City offers a cornucopia of art, architecture and design--both contemporary and historical. 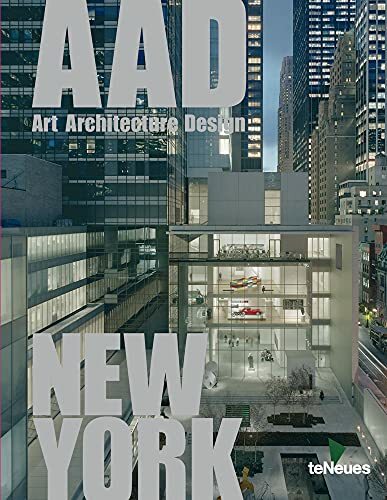 The new line of AAD pocket guides gives a convenient overview of landmark buildings while showcasing destinations far off the beaten track. These extensively researched books offer an insider perspective indispensable for visitors and locals alike. The places featured span galleries and museums to noteworthy accommodations and shops. Entries include the MoMA, the new Ace Hotel and many more.